The new schedule for «Aeroexpress» will run from June 1. 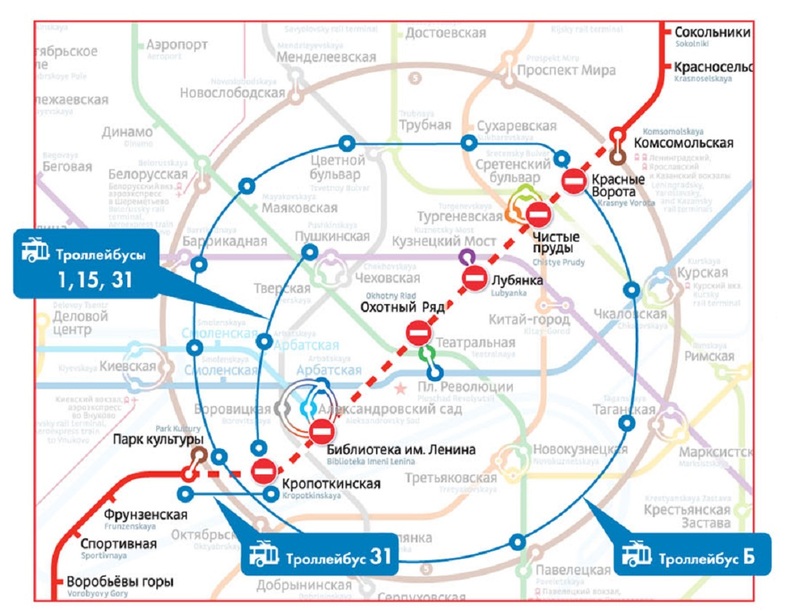 More trips in the morning and night hours appeared at the routes for Sheremetyevo and Domodedovo airports. 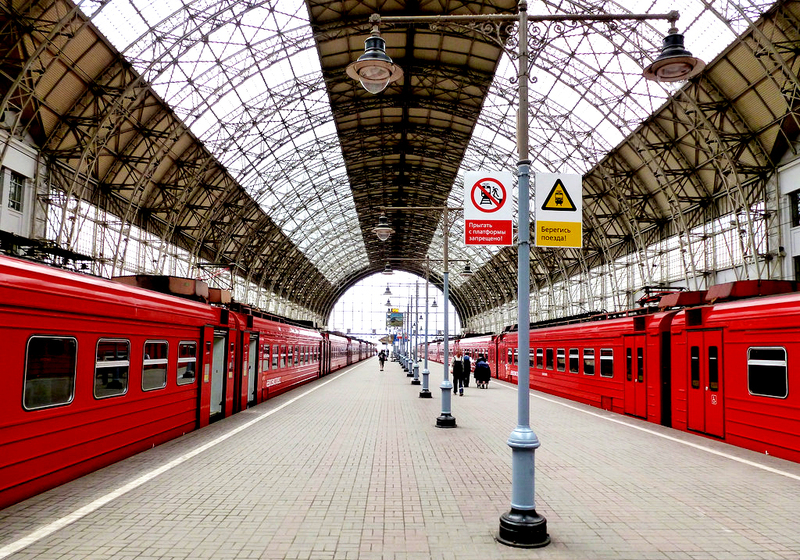 Trains to Sheremetyevo from Belosrusskiy Railway Station will depart at 8.20 and 8.40 in the morning peak hours (instead of one train at 8.30), and at 17.20 and 17.40 – in the evening (instead of 17.30). Similarly, in the reverse direction the trains will leave at 9.20, 9.40, 18.20 and 18.40. Also on the way from Paveletskiy Station to Domodedovo airport will be two additional flights – a night flight to the airport at 00:30 and the morning one from the airport at 06:30. «Aeroexpress» is also going to launch a new double-decker trains that will accommodate more passengers from June 2015.